How Can I Stage My Charlottesville Golf Course Home to Maximize the Views? 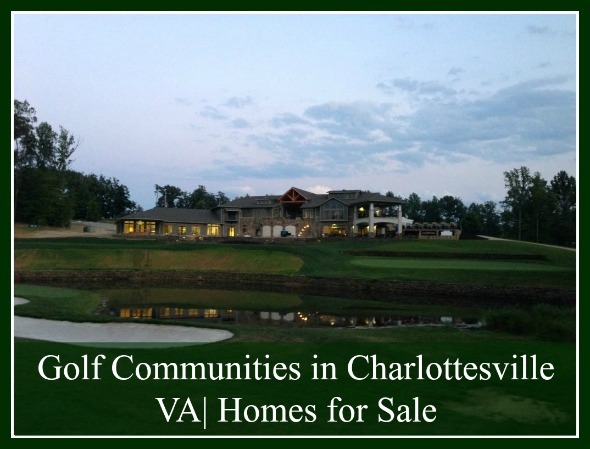 You’re putting your Charlottesville golf course home up for sale. You know your home offers amazing features and can make any new owners happy. Golf course homes are already elegant and lovely. From simple cottages to luxurious homes, these homes offer the best amenities that you have come to expect. Kitchens with granite counters and stainless steel appliances, resort-style bathrooms, walk-in closets, and spacious lanais, are among the usual features of these homes. With such amazing and updated amenities and well-maintained surroundings, it can be challenging knowing what else to do to prepare the home for an open house. So what other preparations can you do for your Charlottesville home? You can stage it to highlight the views of the golf course. Home staging is important, especially if you want to sell your home successfully. In this time of stiff competition, you want to give your home all the edge you can get. Staging is a great way of highlighting your home’s strengths and presenting your home in the most favorable light. Another advantage of living on a golf course home is the spectacular view. Your home is likely designed to overlook a part of the course. Stage your home in such a way that it is impossible for potential buyers to ignore the scenic vista your property offers. Here are three staging tips that will work effectively in your Charlottesville golf course home for sale. 1. Use the right window treatment to frame the view. When you have an amazing view of miles of lush green grass and clear blue skies, you want your windows to be like a living portrait. Instead of using blinds, use a sheer curtain for your window. For a golf course, any curtains with green will seem like an extension of the green yard across the window. Hang the curtains higher so it does not entirely cover the window. During the open house, part the curtains so that your windows present a captivating view. Potential buyers will have a hard time drawing their eyes from it. You can practically see them envisioning this view everyday. 2. Emphasize the golf’s green views by arranging your furniture so the potential buyers always have the views always in sight. Set a cozy chair with a side table near the window where the potential buyer can sit down, relax and feel the cool breeze. This can help him/her imagine how nice it would be to have his morning meal by that window, where he can feast his eyes on the vast green vista beyond the home. Just like you rearrange your interior to showcase a beautiful view, you should also ensure your home’s exterior enhances the view. When your view of the course is partially blocked by trees, remove anything that obstructs from the perfect view of the green. You don’t need to remove trees, just trim the portion that blocks the view. Doing these staging techniques can help sell your Charlottesville golf course home successfully. 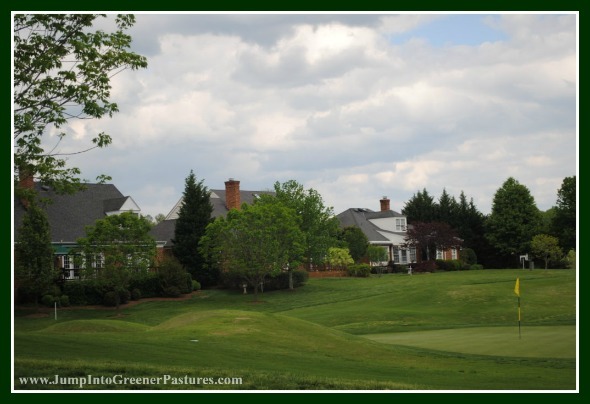 If you want to know more about golf course homes, visit my website at www.CharlottesvilleGolfCommunities.com/. Call me, Pam Dent, at (434) 960-0161. Let me help make your real estate dream of owning a golf home a reality. Luxury 3 home compound in Charlottesville VA with stable and pool located on almost 8 acre land. 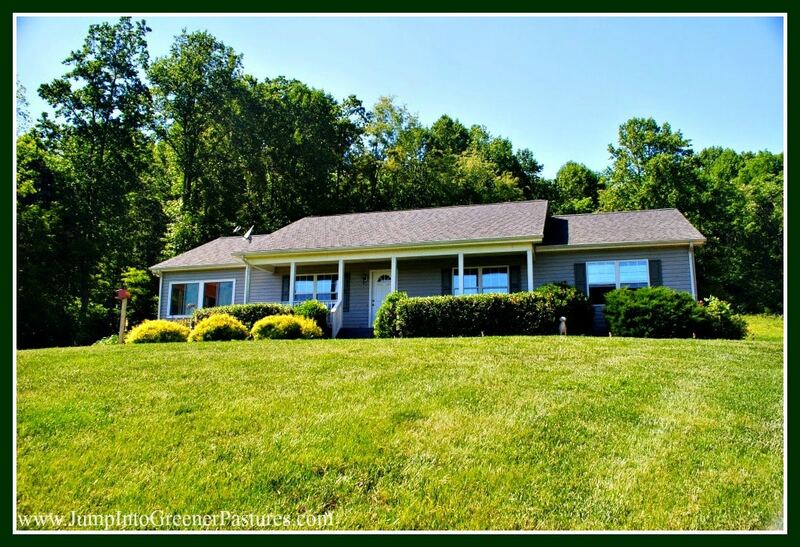 This wonderful home is only 10 minutes drive to the airport and 5 min to Charlottesville. Custom built contemporary main home with soaring open floor plan, 1st floor master, media room, custom kitchen and vanities. All three homes are equipped with stainless appliances, heart pine and oak floors, soapstone and marble. The stable features 3 stalls, heated tack room, equipment and hay storage. Own this lovely property in Charlottesville! Schedule a viewing now! Call Pam Dent at 434-960-0161.